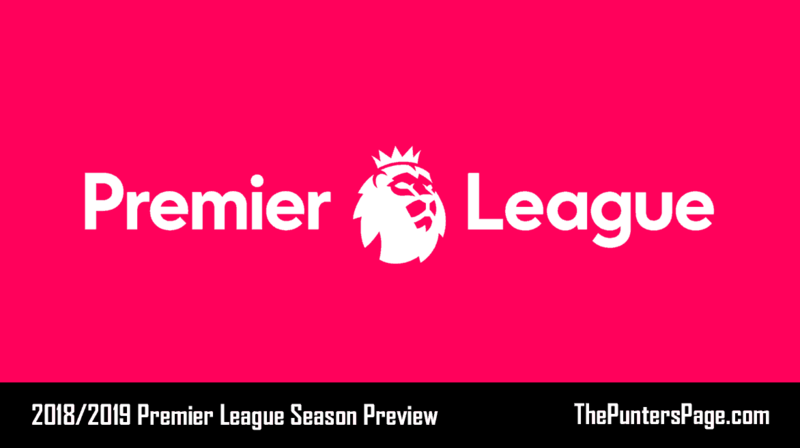 Premier League expert and stat lover Ben Levene (@BenLevene96) provides us with a betting preview of the 2018/2019 Premier League season and puts forward 4 selections. No Premier League side has retained the title since Manchester United in 2009 but that could be about to change. Manchester City were victors by 19-points last campaign and there is little to suggest they are worse off as we look ahead to the 2018/19 season. The Citizens have retained their key-stars. The sought-after Riyad Mahrez comes in whilst left-back Benjamin Mendy will be like a new-signing after an injury-stricken first-season at the Etihad. City’s biggest challenge is to come from Liverpool. Last season’s Champions League finalists have boosted their squad by adding Alisson, Naby Keita, Fabinho and Xherdan Shaqiri. Added depth means they can eclipse last season’s 4th place finish. This duo look a class above the rest of the division and so we can back the dual-forecast at 2/1. Burnley were last season’s surprise. Their rigid style led them to a 7th spot finish. This time around, Brighton could do similar. Chris Hughton’s side are organised, defensively sound, and have now added the depth and quality to see them improve. Alireza Jahanbakhsh, Florian Andone, and January-signing Jurgen Locadia offer the Seagulls more attacking options. Brighton boasted the best defensive record in the bottom-half of the Premier League last season and lost just seven of 26 matches against teams outside of the top-six. They’re underrated in the betting and so we can take advantage of the 7/1 for the Seagulls to secure a top-half finish. Newly-promoted Fulham have moved early to give themselves the best possible chance in the Premier League. 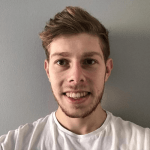 Alfie Mawson, Jean-Michael Seri, Andre Schurrle, and Aleksandr Mitrovic are eye-catching additions for Slavisa Jokanovic’s Cottagers who play an attractive style of football. Fulham lost just one of 24 matches in the second-half of last season, and that came on the final day once a play-off spot had been secured. The season prior, Jokanovic’s team also reached the play-offs, so they’ve performed consistently over two-seasons now. All three-promoted sides survived last season, and Fulham have the quality to cope in the top-flight. It’s 6/1 they end the season in the top-half. To contrast, Bournemouth might not enjoy such a fruitful campaign. The Cherries have been serial overachievers when you consider the context of things. Much of their squad remains from their EFL-days, and Eddie Howe’s side kept the divisions fewest clean sheets last season. Their attacking, possession-based style of play means they’re open defensively. Spending in the Premier League is rising, and so is the standard. Bournemouth are overpriced in the relegation market, and the 5/1 available looks great value.